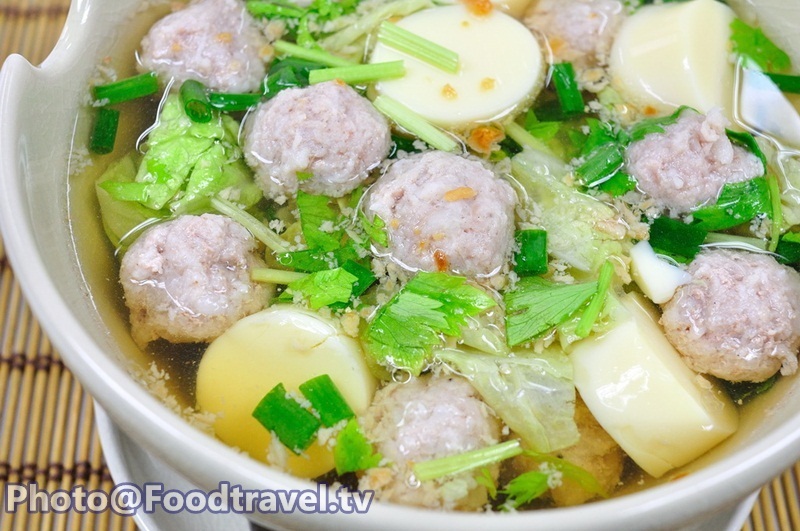 Pork Ball Soup (Gang Jued Look Chin Moo) - This menu is perfect for all ages. Especially serve in the morning. 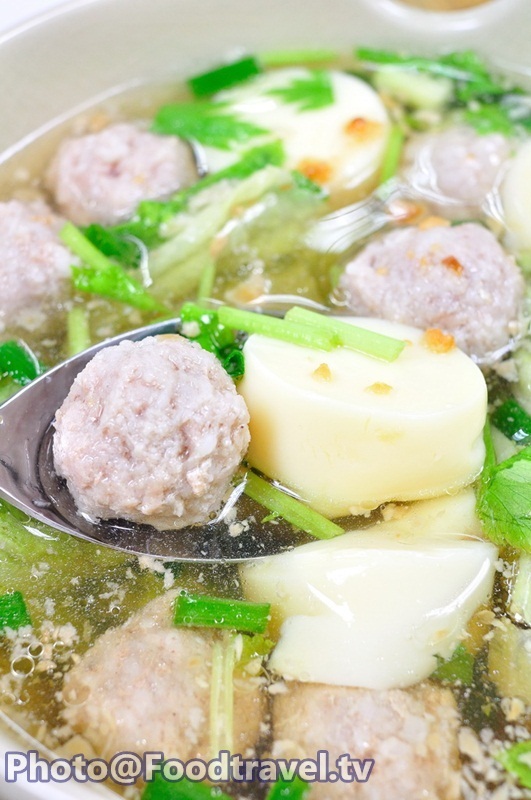 Simply breakfast soup that makes your body is ready to work in a busy day. 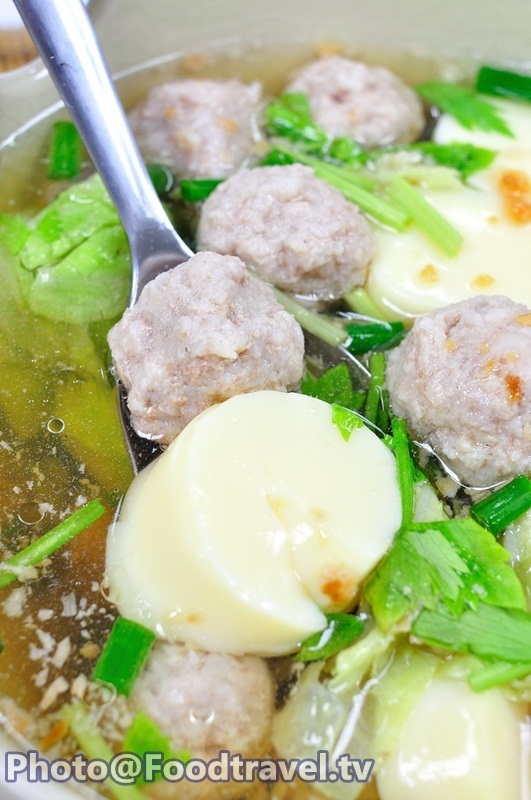 So today we recommend you this quick and easy menu. Just well - prepared ingredients and let’s start cooking. 1. 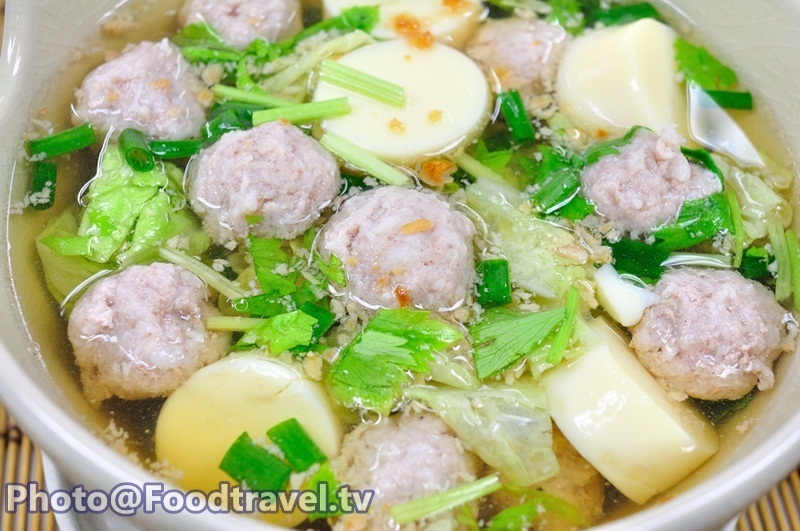 Boil water in the microwave for 5 minutes over medium heat. Season with soy sauce and sugar. Stir until dissolve. 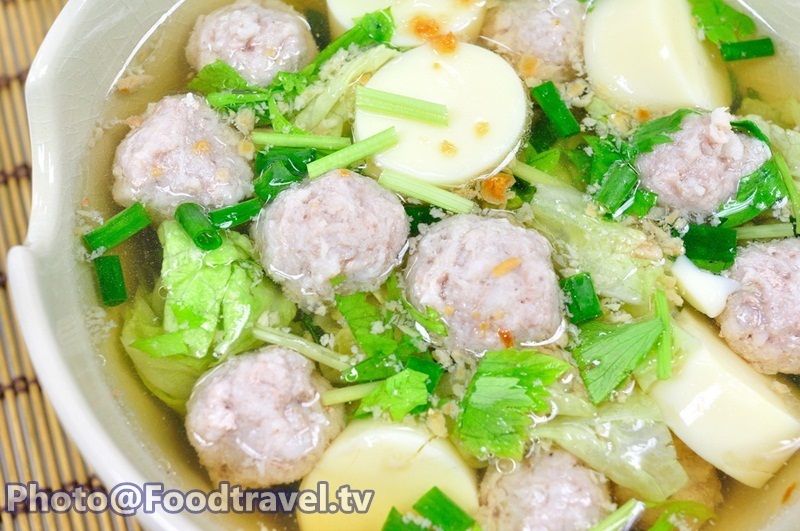 Then add Chinese cabbage and put in the microwave again for 2 minutes over medium heat until about 50% cooked. 2. 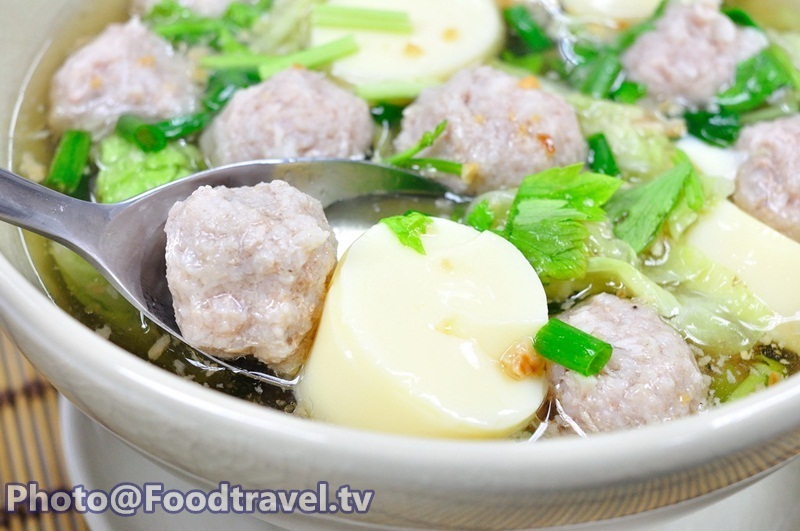 Add egg tofu, pork ball. Stir a bit. Then put in the microwave for 2 minutes over medium heat. 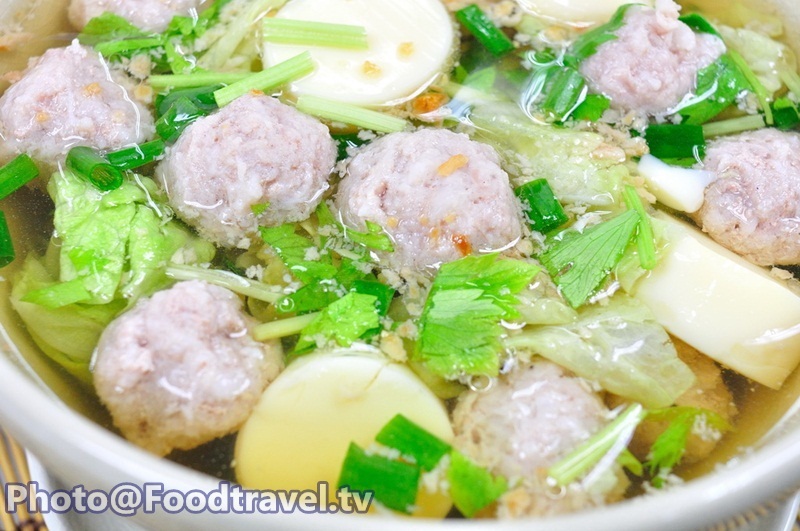 Sprinkle with spring onion, celery and fried garlic. Ready to serve. 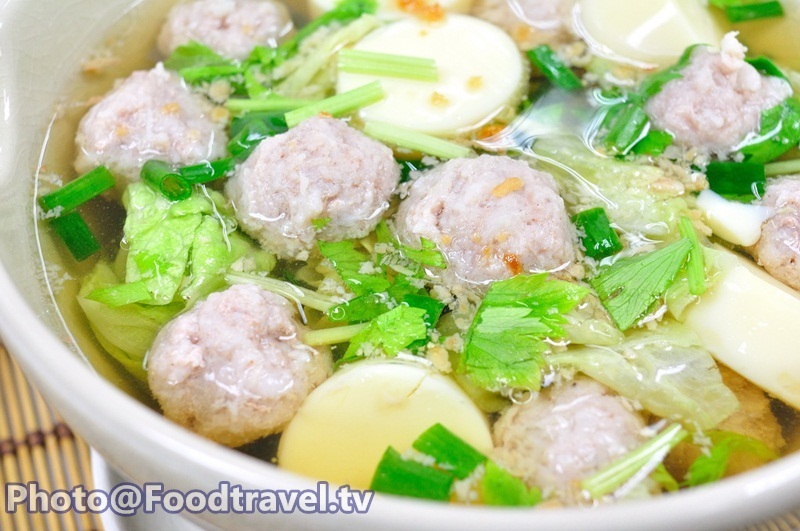 Pork Ball Soup (Gang Jued Look Chin Moo) - This menu is perfect for all ages. Especially serve in the morning. 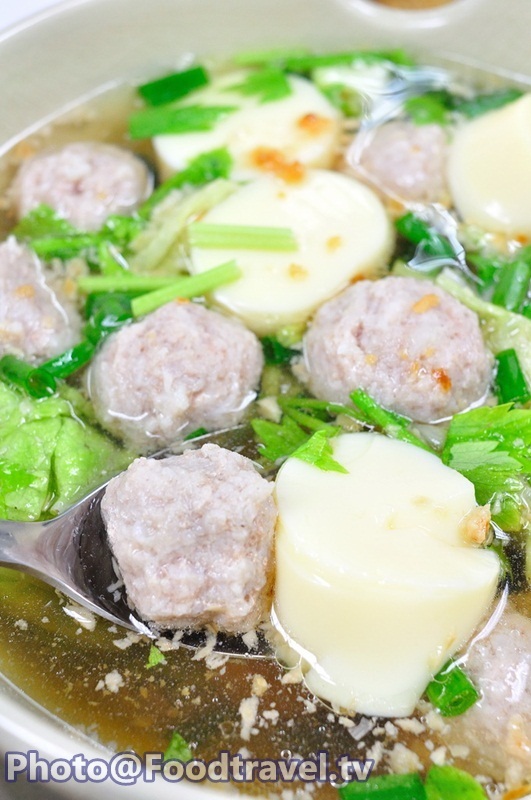 Simply breakfast soup that makes your body is ready to work in a busy day. 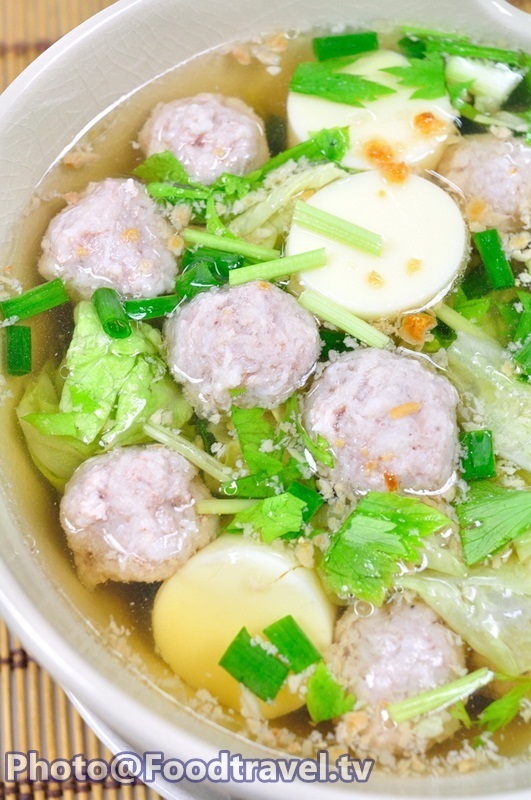 So today we recommend you this quick and easy menu. Just well-prepared ingredients and let’s start cooking.